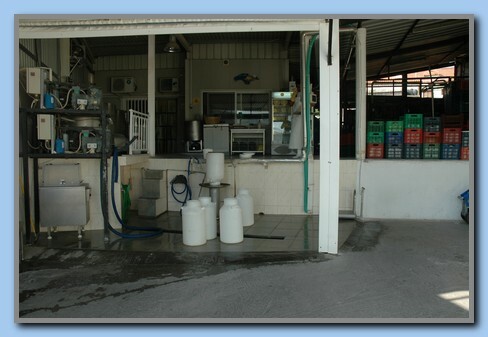 Dairy on Samos Late summer 2010. 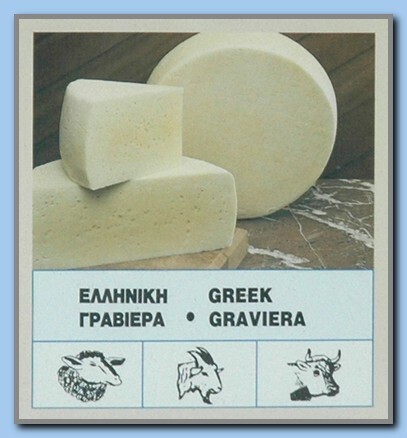 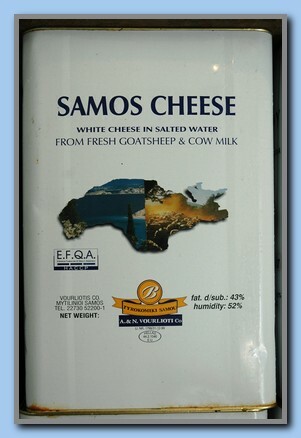 Cheese and other dairy products are made as home production many places on Samos, but there is only one dairy where the farmers can deliver cow-, goat- and sheepmilk. 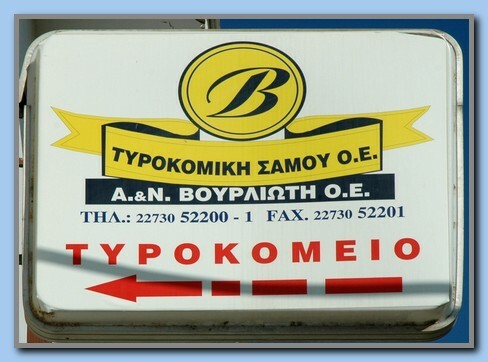 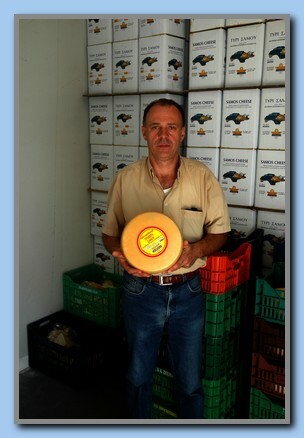 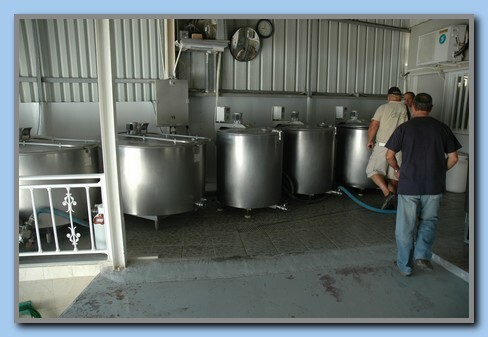 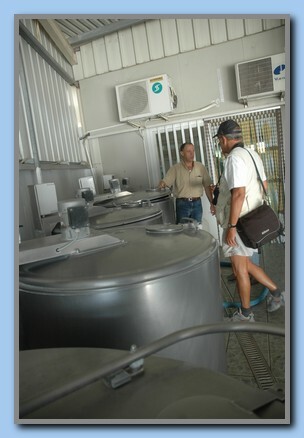 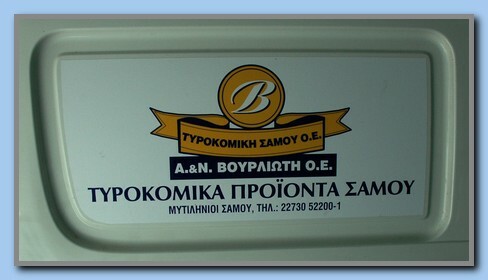 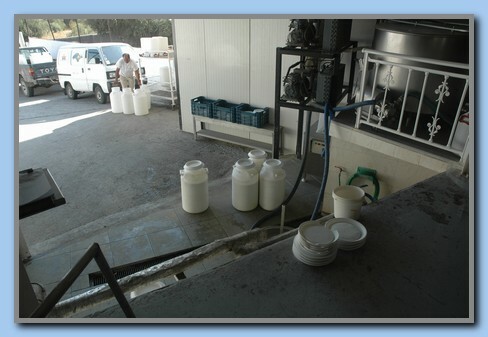 The dairy is located in the town Mitilini and owned by Dimitris Vourliotes and his family. 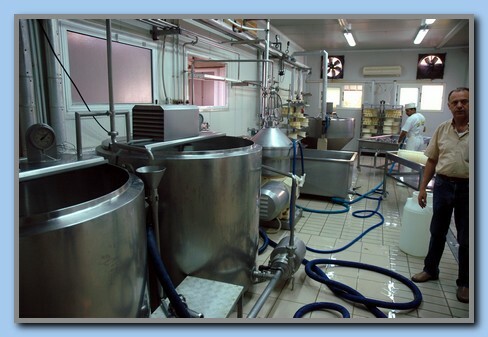 The production based on cowmilk take place the whole year and all things based on goat- and sheepmilk only in the winther time. 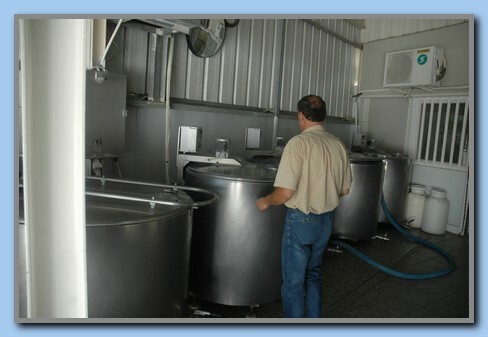 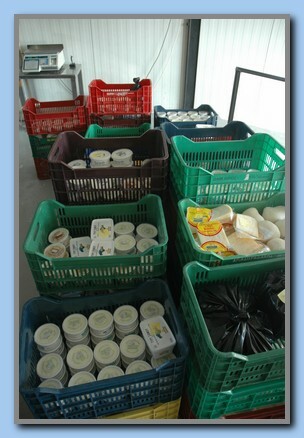 Yearly they receive about 400 tons of cowmilk, 200 tons of goatmilk and 100 tons of sheepmilk. 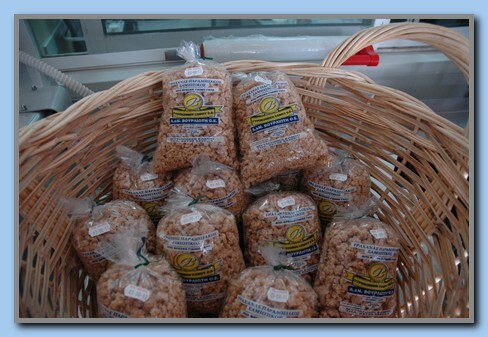 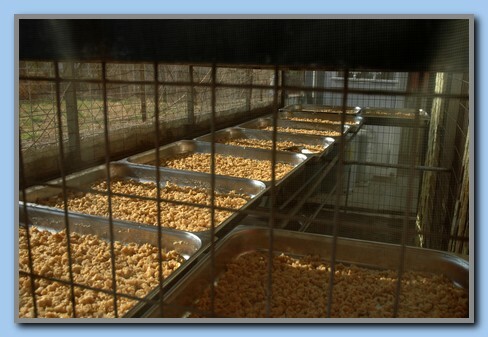 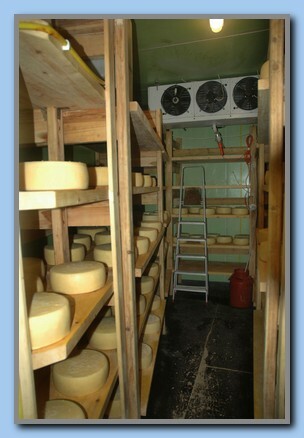 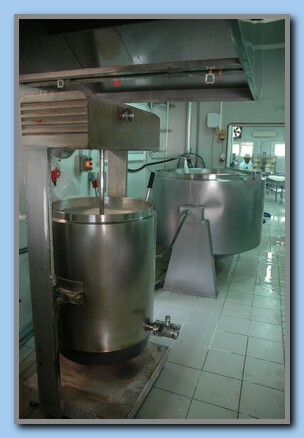 By-product from the cheese production is dried and..